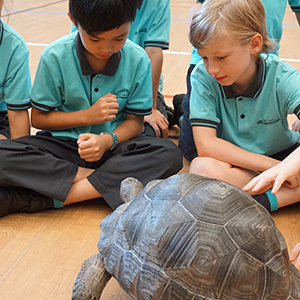 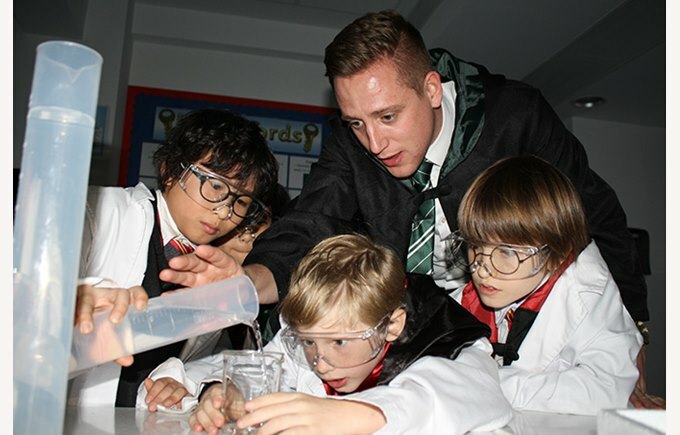 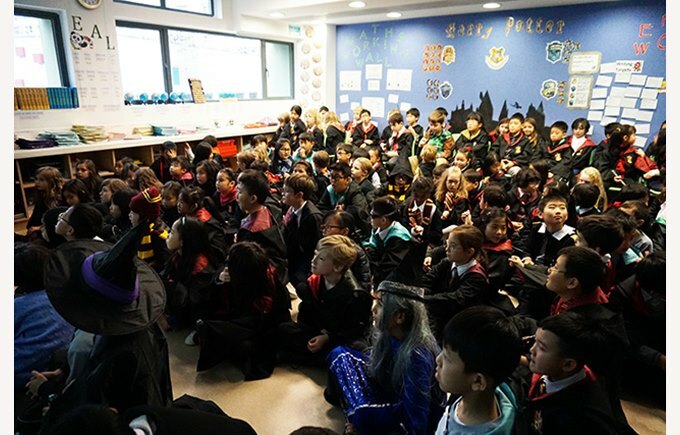 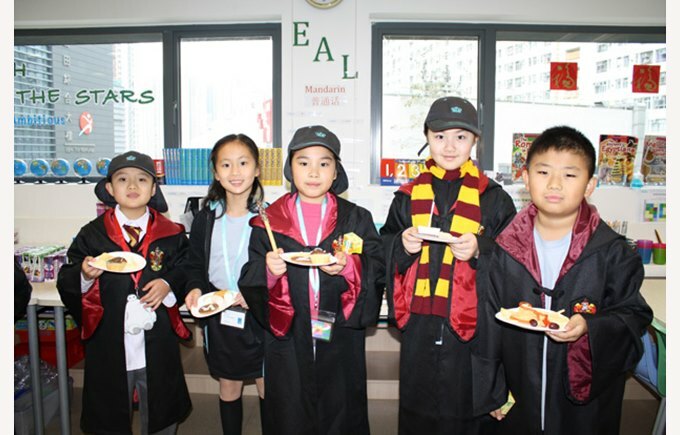 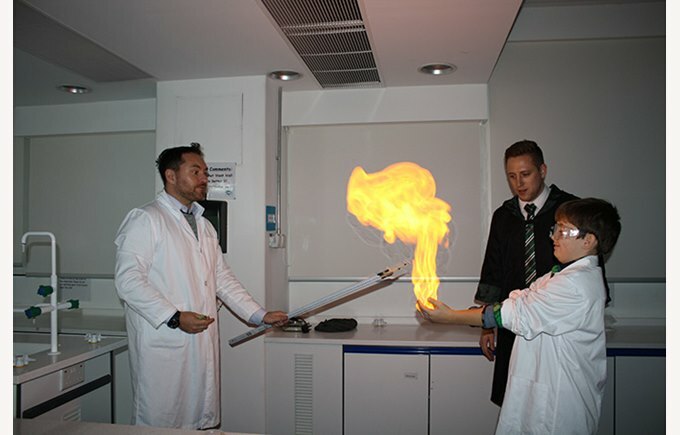 Harry Potter Day for our Year 4s was just amazing. 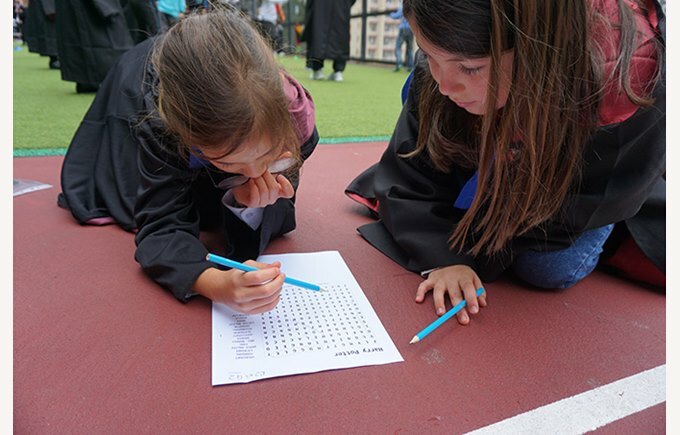 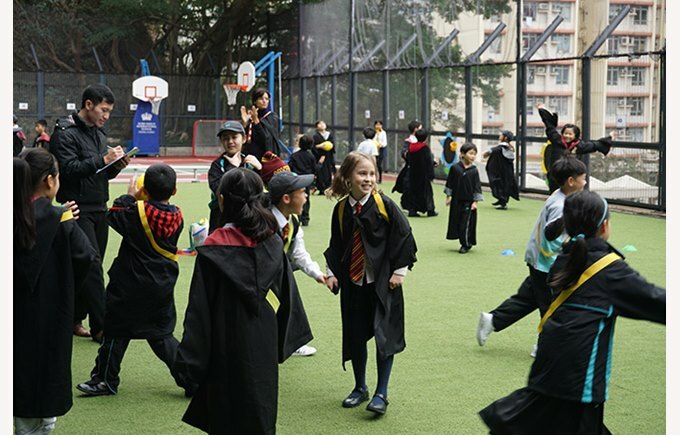 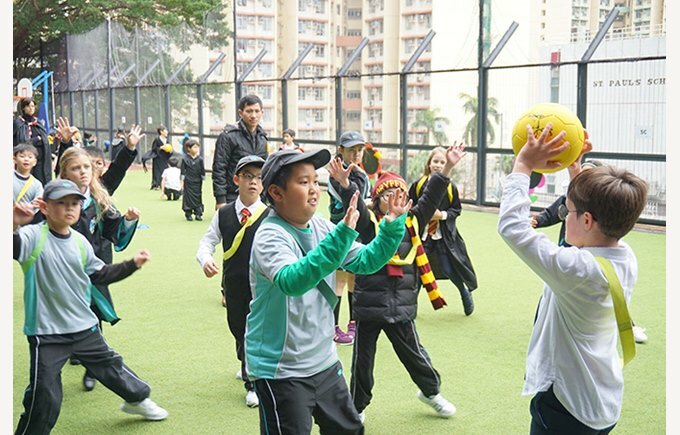 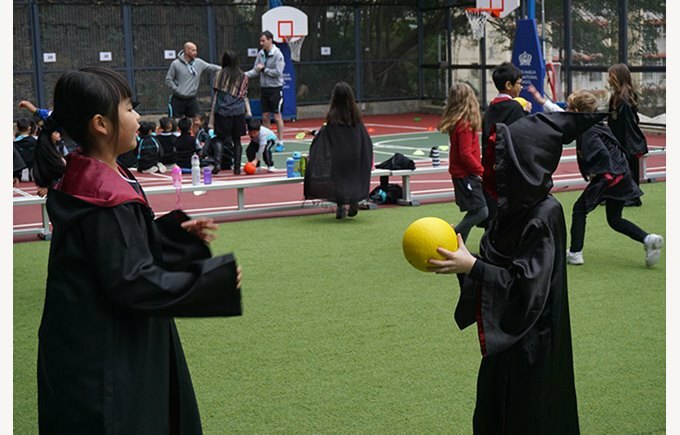 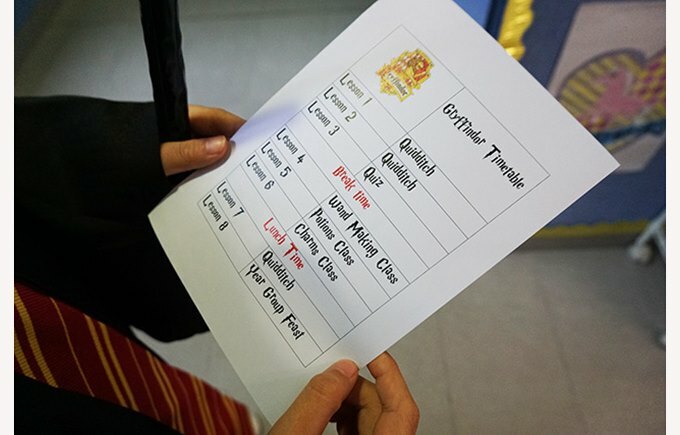 In the morning, we saw our young wizards conjuring up wonderful potions and later, Slytherin, Griffindor, Ravenclaw and Hufflepuff were battling it out on the turf in a game of Quidditch. 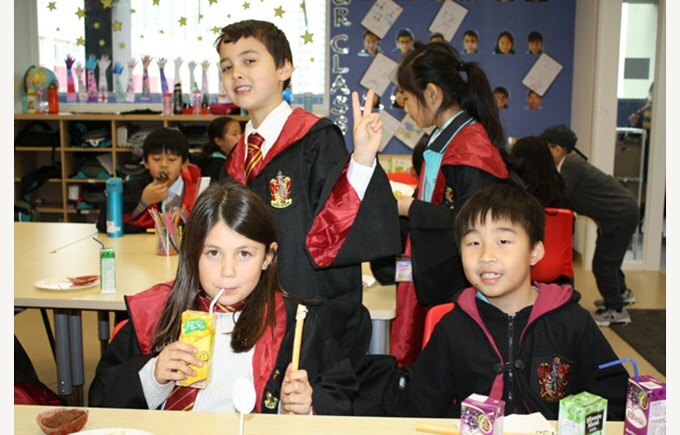 At the end of the day, they were treated to a feast in Hogwarts' Great Hall. 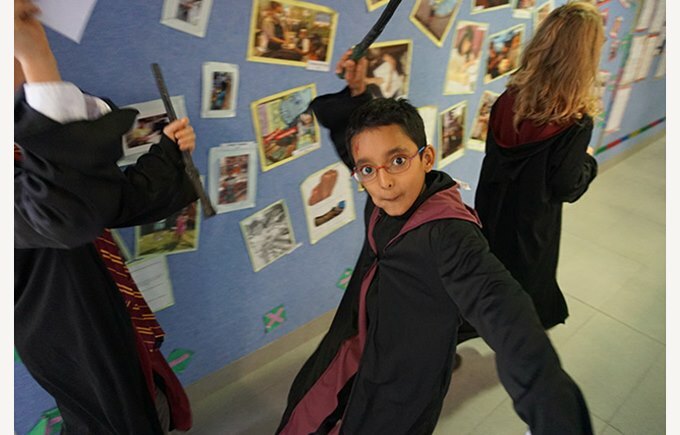 What a fantastic day for our Harry Potters! 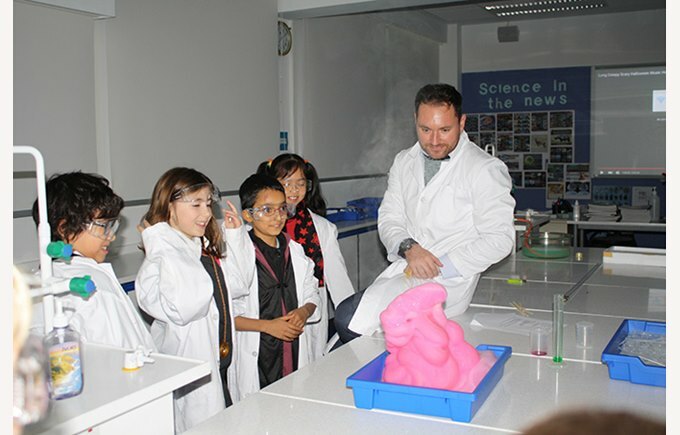 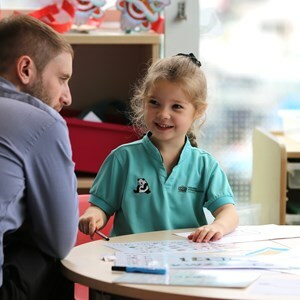 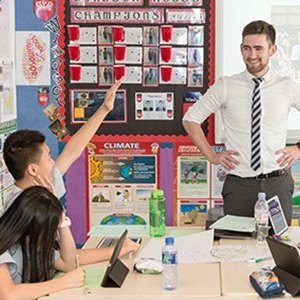 A big thanks goes to all our teachers, TLAs and parents for organising and supporting the day! 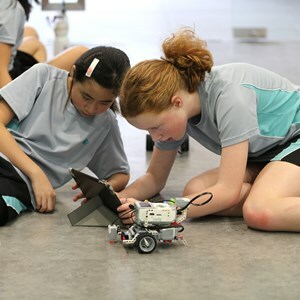 More photos and videos can be found in Firefly.